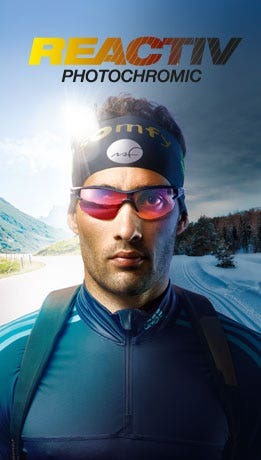 REACTIV Photochromic lenses Your Reactiv lenses get darker or lighter to match changing light conditions. 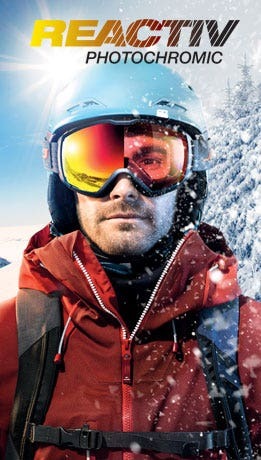 Whatever the weather, Julbo guarantees perfect vision and long-lasting protection for your eyes. Cat. 3 polycarbonate lens. Light yet offering good shock resistance, this multipurpose lens is suitable for all types of activity. Cat. 3 polycarbonate lens with flash finish. Multipurpose lens suitable for all uses. Flash finish: improves filtration of visible light by applying a mirror effect to the lens. Blocks sunlight and increases the filter effect. Smoked tint. Cat. 1 to 3 photochromic, anti-fog lens. Recommended for trail running and mountain biking. > Photochromic: the lens gets darker or lighter to match changing light conditions. Protection category 1 to 3. High-speed activation regardless of the temperature (NTS technology). 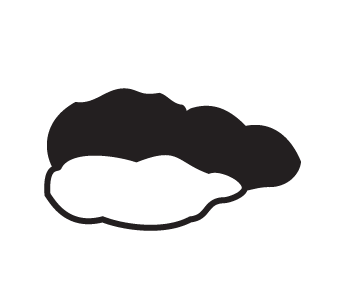 > Exceptional anti-fog coating: no condensation, maximum longevity. > External oil-repellent coating: prevents marking and facilitates water runoff. > Brown tint: accentuates relief. Cat. 1 to 3 photochromic, anti-fog lens. Recommended for trail running, mountain biking, etc. Photochromic: the lens gets darker or lighter to match changing light conditions. Protection category 1 to 3. High-speed activation regardless of the temperature (NTS technology). - > Exceptional anti-fog coating: no condensation, maximum longevity. -> External oil-repellent coating: prevents marking and facilitates water runoff. > Brown tint: accentuates relief. Cat. 1 to 3 photochromic, anti-fog lens. Adapts to different light conditions throughout the day by accentuating contrast of the terrain. Recommended for mountain biking, Nordic skiing, trail running, etc. > Photochromic: the lens gets darker or lighter to match changing light conditions (cat. 1 to 3) whatever the temperature. - > Exceptional anti-fog coating: no condensation, maximum longevity. -> External oil-repellent coating: prevents marking and facilitates water runoff. -> Red tint: accentuates contrast for better reading of the terrain. -> Blue flash effect when activated. Photochromic (cat. 0 to 3) with transparent base, ideal for endurance sports. 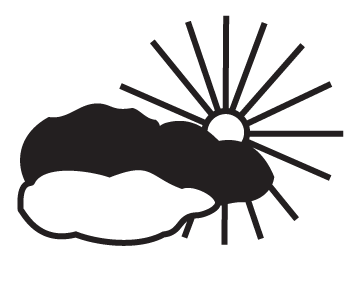 Adapts to all light conditions, including very low light (nightfall/poor weather).